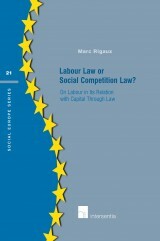 The elaboration of community-scale participation for workers has always been a major challenge and priority for the European legislature. 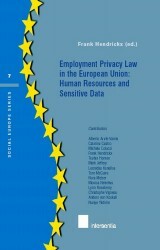 Directive (EEC) No 94/45 is the first concrete step towards community-scale participation for workers. Undertakings and concerns with a community-scale dimension are now obliged to set up a European Works Council or elaborate an information and consultation procedure. 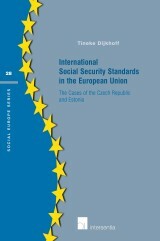 The implementation and application of the directive in the various member states of the European Union and the European Economic Area raises many legal issues and problems. 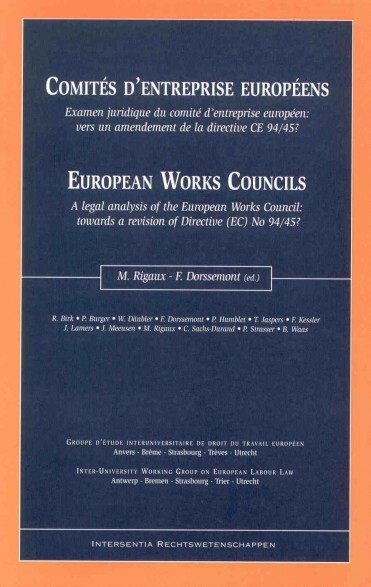 A thorough legal analysis of European Works Councils is indispensable for all persons active in the field of European industrial relations.The latter is crucial especially when social relations are being legalised at an ever-accelerating rate. 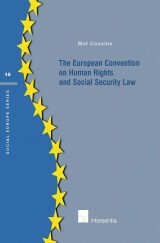 After a critical analysis of the directive and its implementation in Belgian, German, French and Dutch law by eminent international experts, four recent test cases are examined.